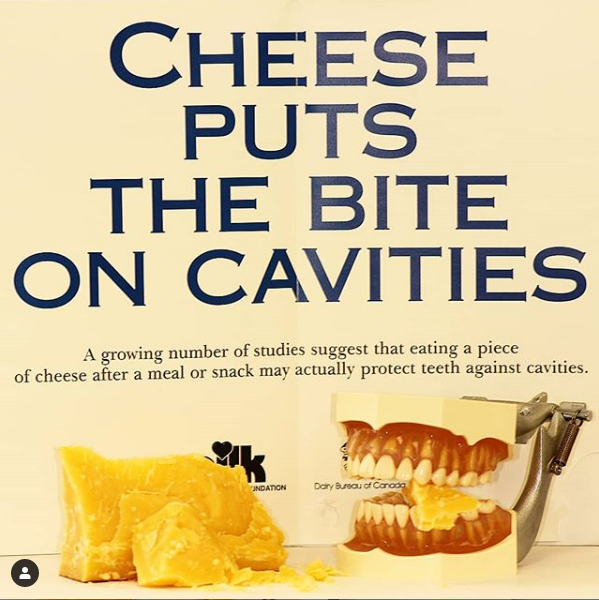 Did you know that cheese helps fight cavities?! Studies show that eating cheese after a meal or snack can prevent tooth decay. 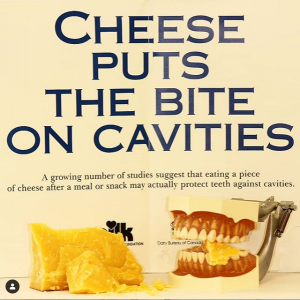 Eating cheese stimulates saliva, lowers the mouths acidity levels, protects teeth from acid and helps clear food particles. The fat in cheese reduces the amount of harmful bacteria in the mouth! Why not come down to the clinic for a check-up/cleaning and pick up some cheese on the way home? Are you aware that you may clench or grind your teeth?